Providing a comfortable family home with plenty of space to spare, the Winster has a large lounge and combined kitchen/breakfast area that back onto a spacious family room with access to the garden. 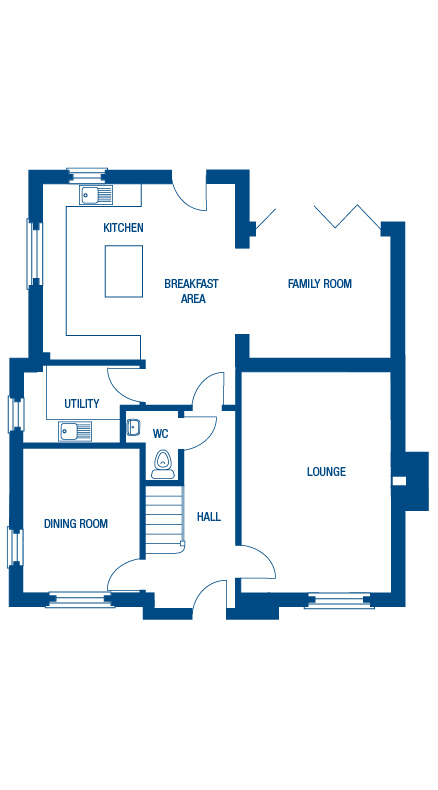 A dining room, WC and utility room complete the downstairs. 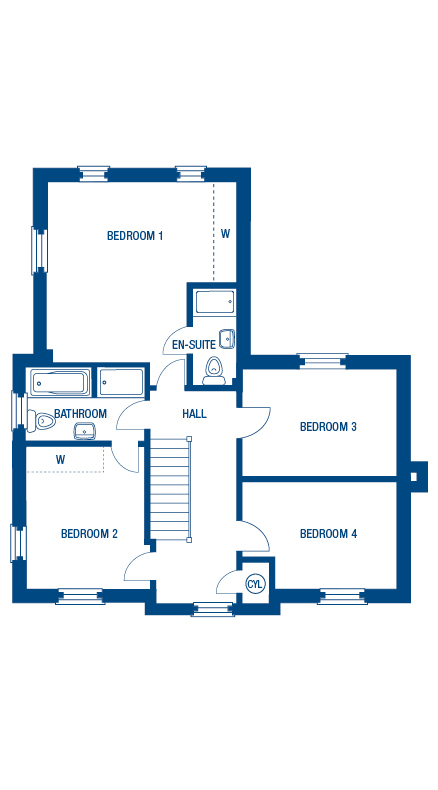 A master bedroom with vaulted ceiling has en-suite facilities, while the second bedroom has direct access to the shared bathroom. Two generously sized bedrooms help compliment this warm and welcoming family home. 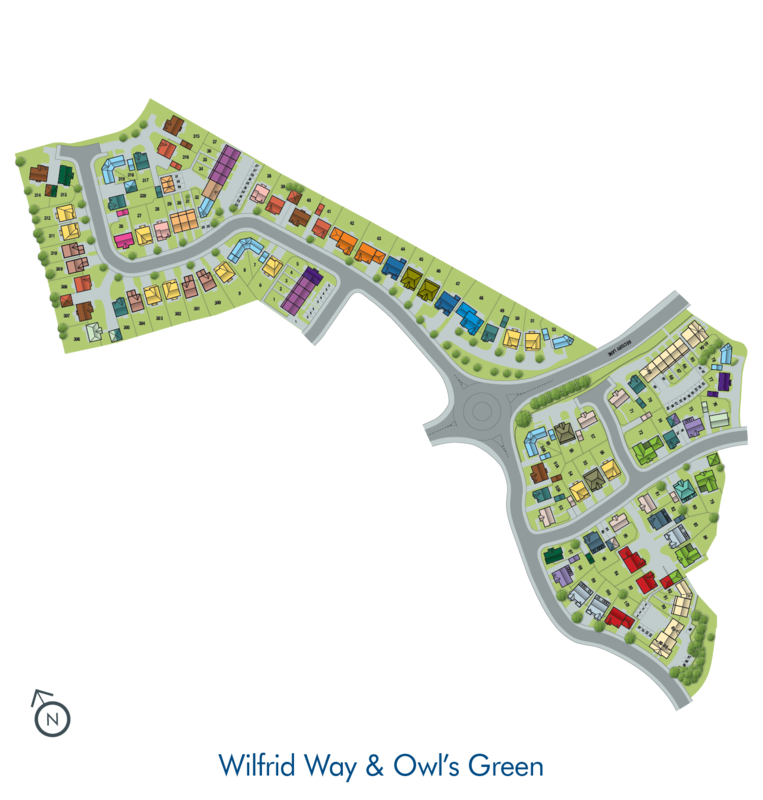 Here you can see which plots are available for this house type on the development site plan. The home you want, at the price you want. Make your money go further with Help to Buy. First time buyers or existing homeowners can buy a new home with just a 5% deposit and a 20% equity loan – available on all new builds in England under £600,000. Easily find homes within your price range using our handy Help to Buy calculator. A fantastic range of 2, 3 and 4 bedroom properties, in the thriving town of St Helens.